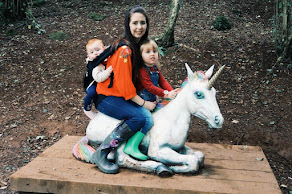 Visiting Hawaii with Children | Then there were three..
After a not so great hotel experience in Barbados, this time around we will be looking into different houses for rent in Hawaii. When you have children, I do feel that rentals are definitely the better option. I find that hotels only serve food at scheduled timings during the day which is not the best with young children; this can certainly be avoided when renting. Also, no long walks back and forth between the pool and your room, along with optimum privacy - all of these are winners in my book. Plus, a rental can make things a lot cheaper; you can split the accommodation costs between yourself and family or friends who fancy joining you too. Hotels can definitely limit you; I always found that if I was staying on a hotel resort I was less likely to leave and explore the local area. With a rental house you have the freedom to do pretty much whatever you wish. 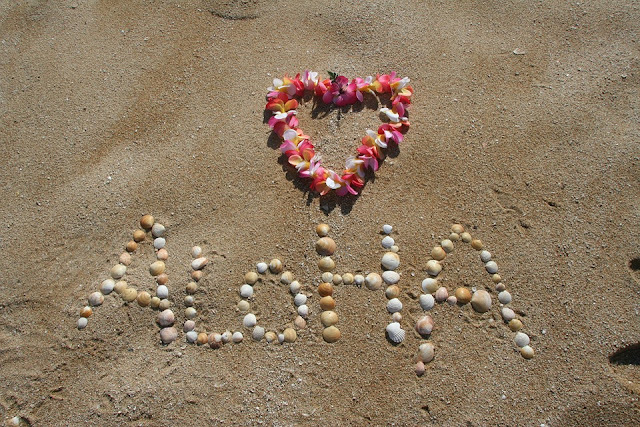 When I first considered going to Hawaii, I imagined myself sat on the beach, cocktail in hand and watching the world go by. Now that I have two children, this will certainly be out of the question! If you are thinking of heading to Hawaii with your little ones and are worried that you won't be able to keep them entertained then please don't fret! There is so much for families to do there, a lot of things I had never even heard of. Take a trip to Honolulu Zoo - this is definitely something that caters for big kids and little kids. The zoo covers a vast forty two acre landscape within Queen Kapi'olani Park and houses over 1,230 animals all of which live in specially designed habitats. The animals at Honolulu Zoo range from Bongos, tigers and hippos to cheetah's and rhinos. You will be hard pressed to find an animal that doesn't reside here; even guinea pigs are residents! Honolulu Zoo are also big advocates for conservation along with offering their visitors the chance to volunteer or even stay at their Zoo Camp. Experience a Luau - taking part in a traditional luau is something that I have always wanted to do. Different cultures fascinate me and a luau has always been on top of my list. 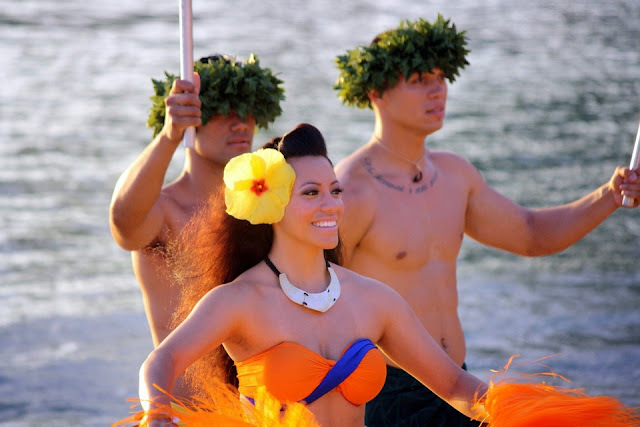 The Chief's Luau provides you with the opportunity to truly immerse yourself in Polynesian culture; you can enjoy traditional foods alongside authentic entertainment. A definite must if you are visiting Hawaii. Hawaii Children's Discovery Center - the Children's Discovery Center provides our little ones with unique methods of discovery and learning; they encourage children to use their senses to gain a greater understanding of the world. The Discovery Center has many different exhibits, such as "Fantastic You!" which gives the chance for children to learn about different parts of the body and how everything works. Another important exhibit is "Rainforest Adventures"; this exhibit teaches the importance of the rainforests all over the world. Alongside these exhibits, the center also offers many educational programs including "Art in the Park" and "Outdoor Adventures". Visit Waikiki Aquarium - Waikiki aquarium would be top of our must do list; my daughter is obsessed with fish at the moment! The aquarium is home to a large variety of marine mammals, fish and invertebrates. Alongside being able to view the Hawaiian Monk Seals and Tiger Sharks, your children can learn a lot about the conservation projects that the aquarium are a part of. Waikiki Aquarium take part in numerous projects, including the rescues and releases of Green Sea Turtles and Coral Programs. Classes and activities are also offered at Waikiki Aquarium which I think children of all ages will enjoy! You can take part in Monk Seal Activities, Behind the Scenes Tour, and even Aquarium After Dark. Make a stop at Wet 'n' Wild Hawaii - I love a good water park, they used to be a highlight of all my holidays! Hawaiian Waters Adventure Park is perfect for slightly older children who love a bit of adrenaline and fun. All of the rides at Wet 'n' Wild Hawaii are moderated from "chill" to "extreme", so it is perfect for those who may not be thrill seekers. If you aren't into crazy water rides, then the "chill" options are perfect; Keiki Kove is perfect for younger children where they can enjoy a water spouting mini volcano, a mushroom shower and water cannons. If you fancy a break from the water then why not have a go at Island Adventure Golf? Definitely a sure fire way to find your competitive streak. For the dare devils, the "extreme" options are just that! Volcano Express is four stories high and is the perfect excuse to race your family and friends across a 240 foot raceway, head first on a racing mat. If you fancy having a go at surfing but aren't brave enough to try it in the open waters, get some practice in with Da' Flowrider which is Hawaii's only stimulated surfing experience. 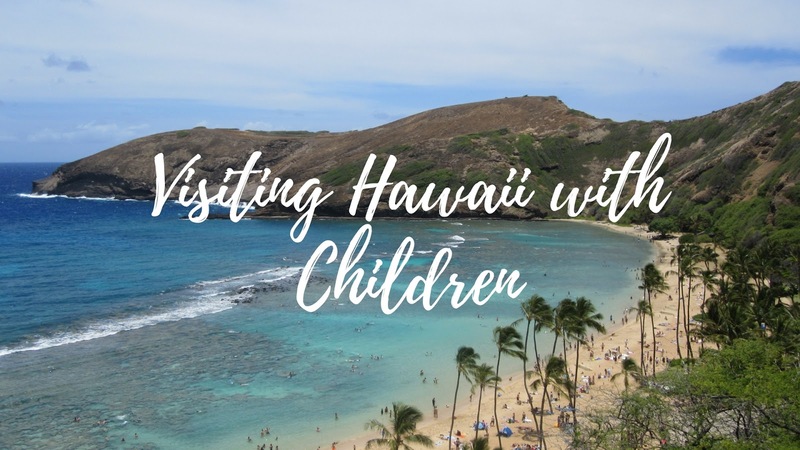 Have you ever been to Hawaii with children? I would love to hear of any other places that you visited that your kids loved! That looks like it will be amazing! This looks amazing. I definitely agree about the rental part...so much easier than hotels! I would love to go to Hawaii, it sounds like there is loads to do there too! Hawaii is like my dream destination! There is so much to do, one of the vloggers I follow went a couple of years ago and stayed on two different islands, it looked so nice!